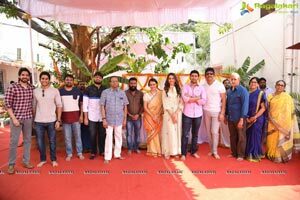 Akkineni Nagarjuna’s ‘Manmadhudu 2’ has been launched in at Annapurna Studios in Hyderabad on March 25. 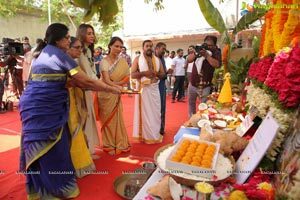 Rakul Preet Singh and Rahul Ravindra are playing pivotal roles. 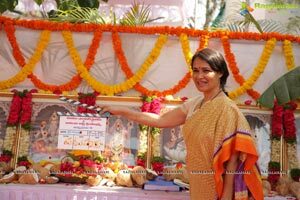 Akkineni Nagarjuna and P Kiran are bankrolling the project on Manam Enterprises and Anandi Creations banner. 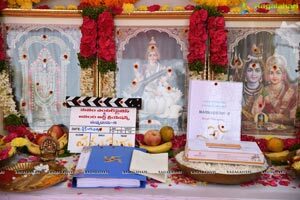 Rahul Ravindran is directing the flick. 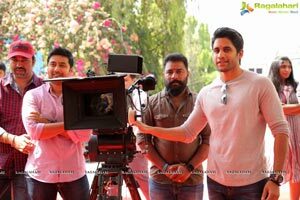 Chaitanya Bharadwaj is prividing music. 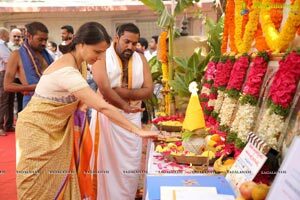 Amala Akkineni gave the ceremonial clap and Akkineni Naga Chaitanya switched on the camera.